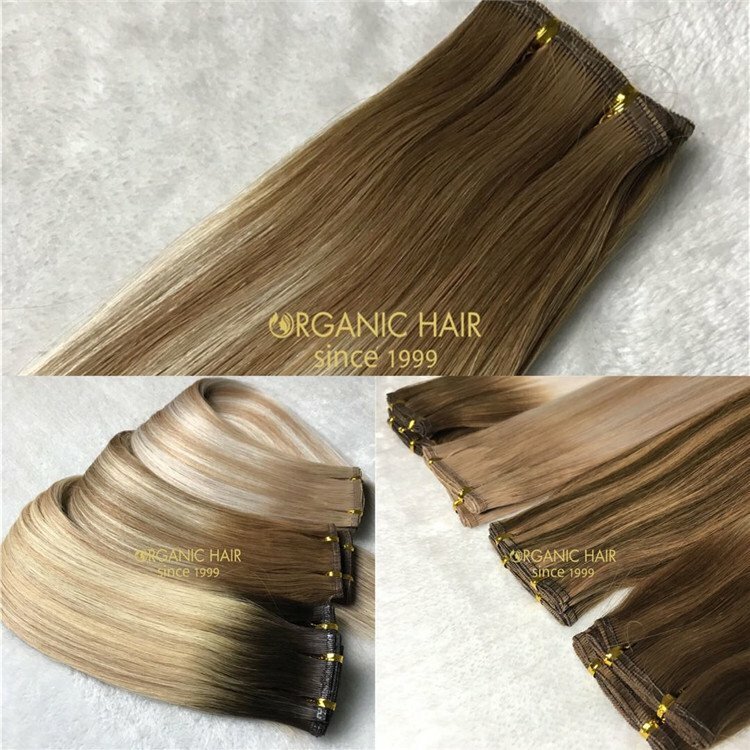 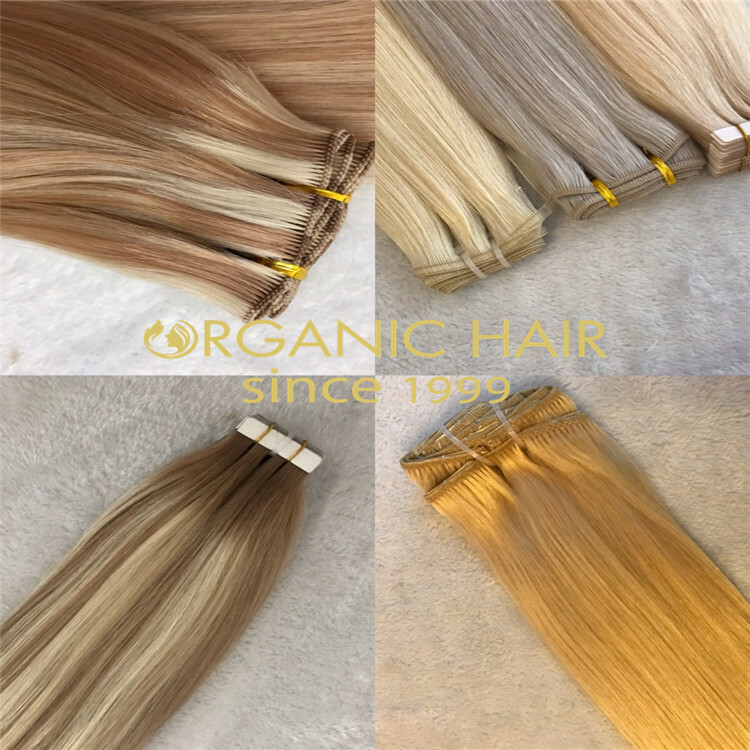 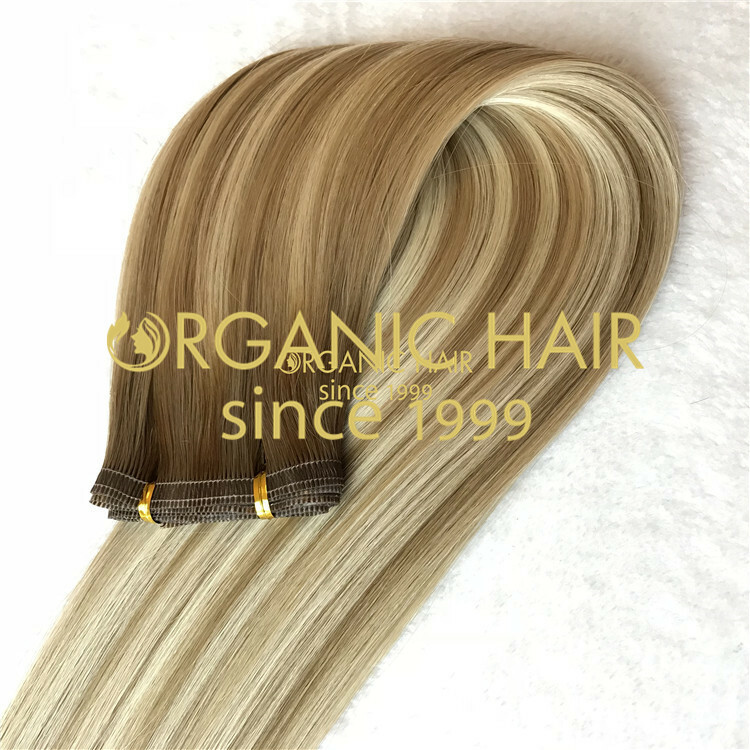 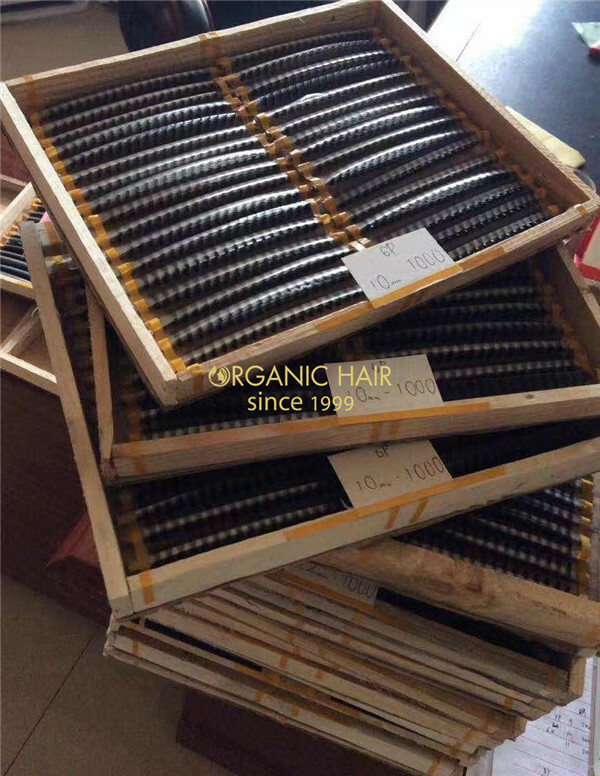 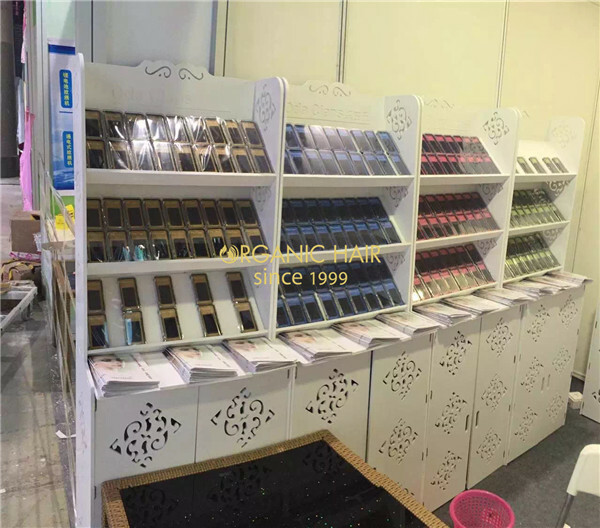 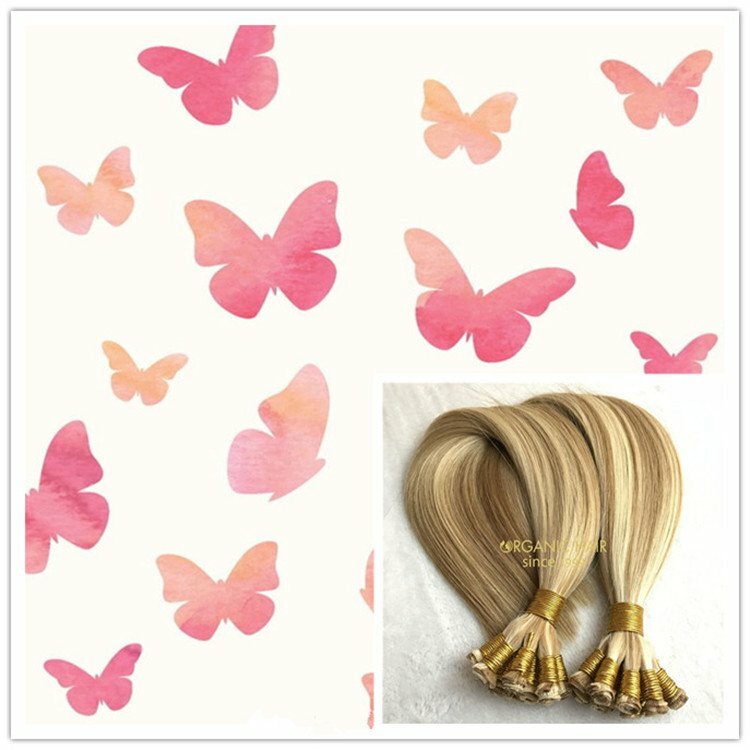 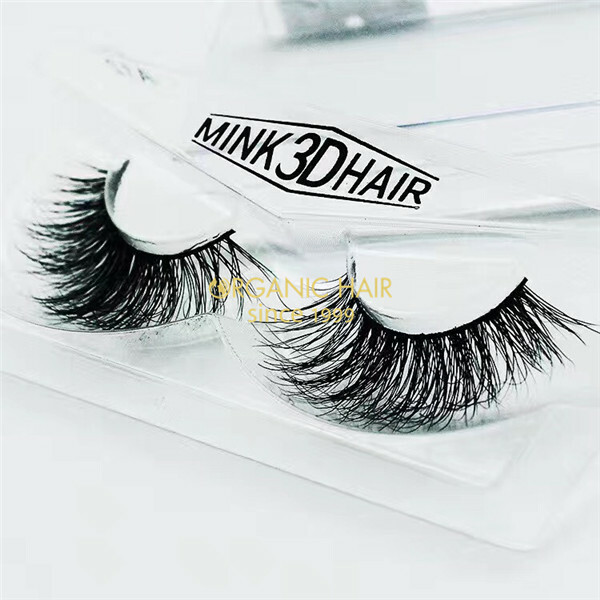 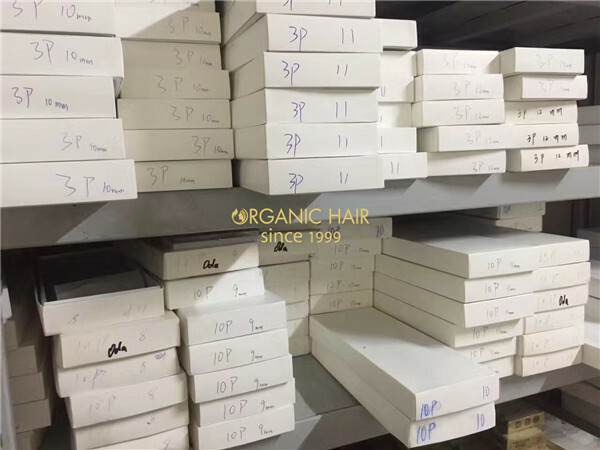 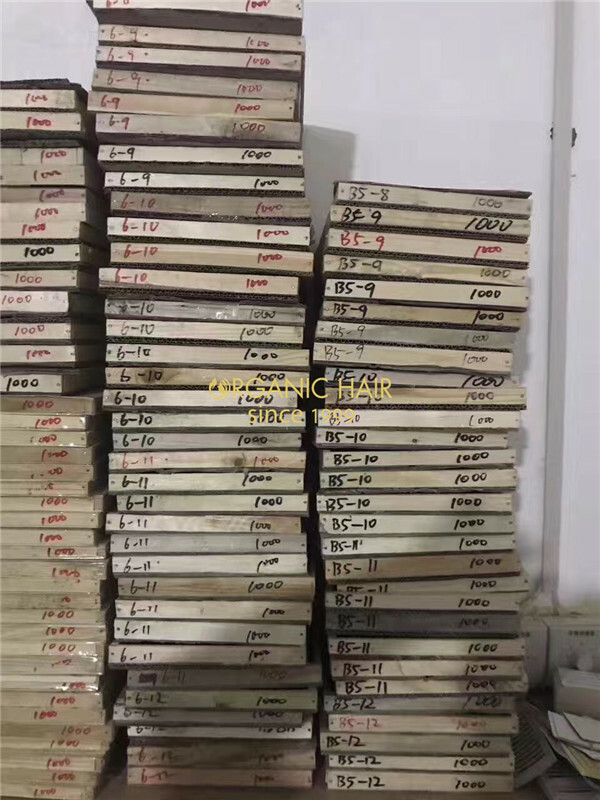 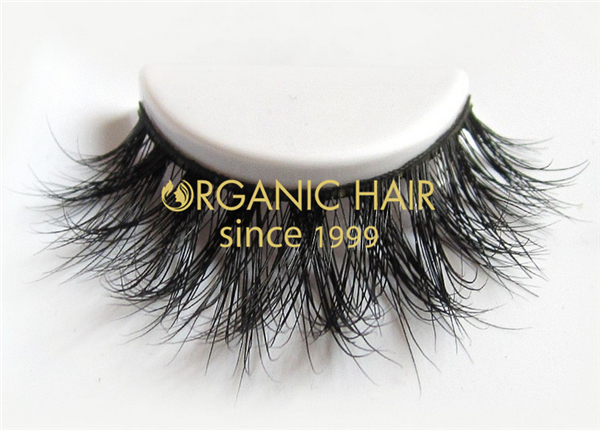 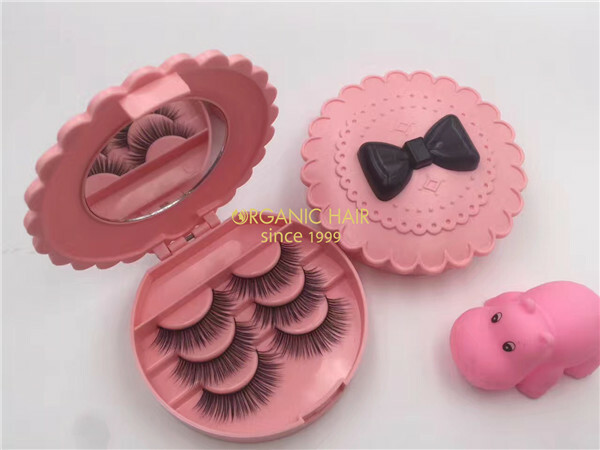 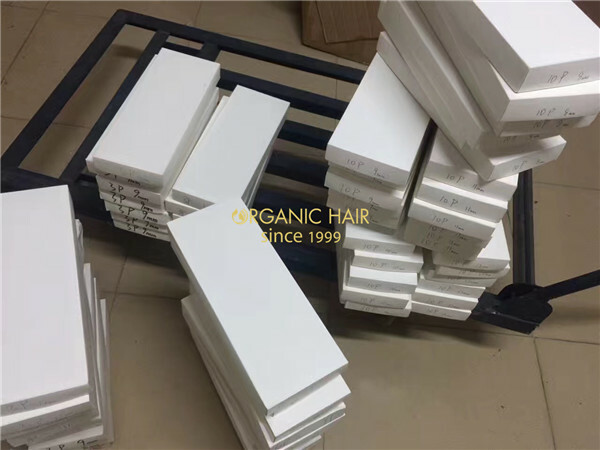 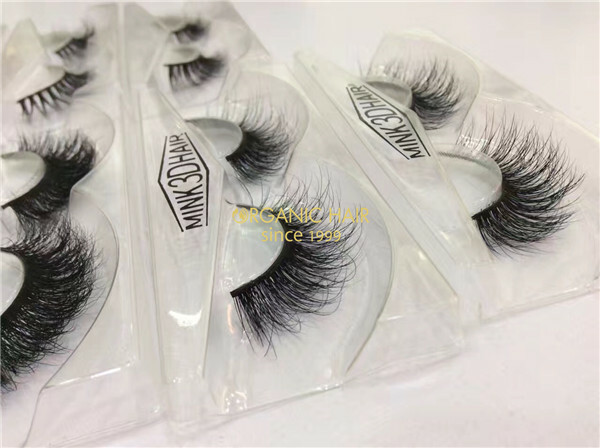 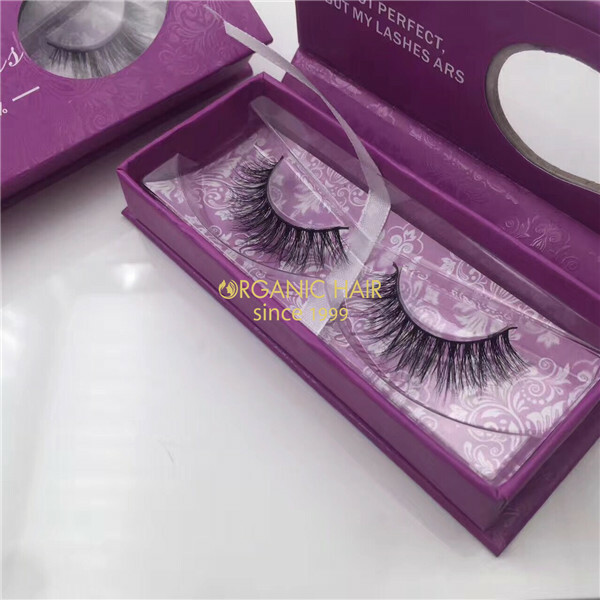 Organic is China Natural mink lashes factory 3D Mink lahes wholesale factory directly sale. 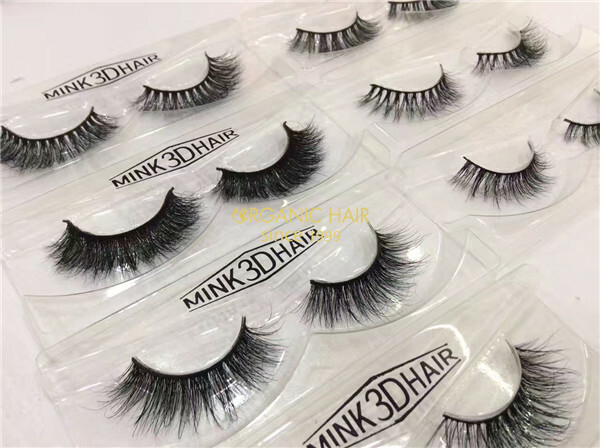 All our 3D Invisible Band Naked Mink Fur Lashes are Made with new technic, cotton band is very thin and soft, More Nautural.We only select top quality Mink fur from siberian or Canadian ,it is more natrual glossy and vitality. 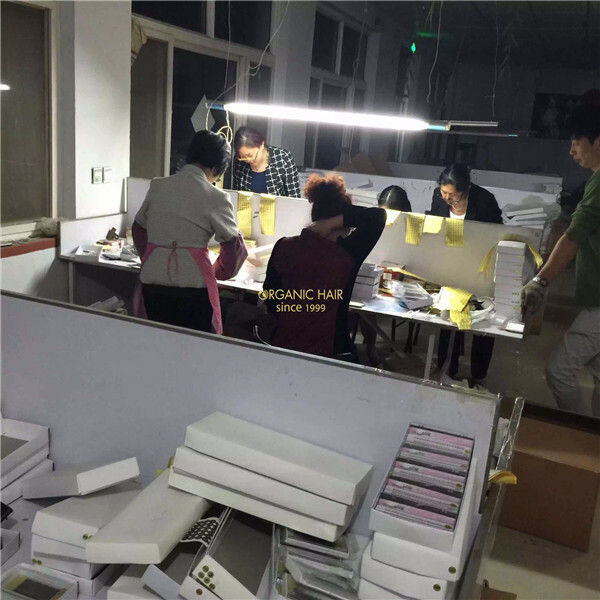 We accept ODM/OEM service for our clients. 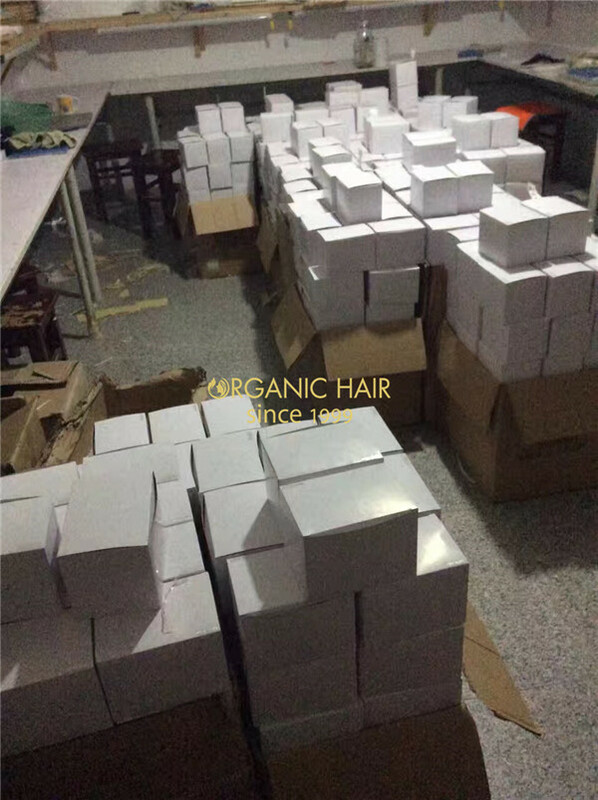 We can make any style private label packaging as custom description or custom picture, we can make sample in 3-5 days. 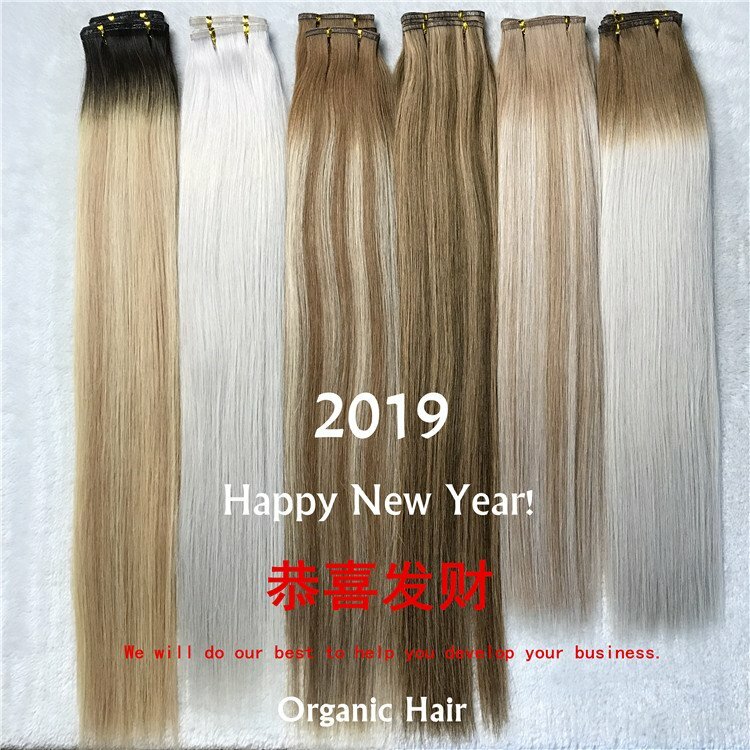 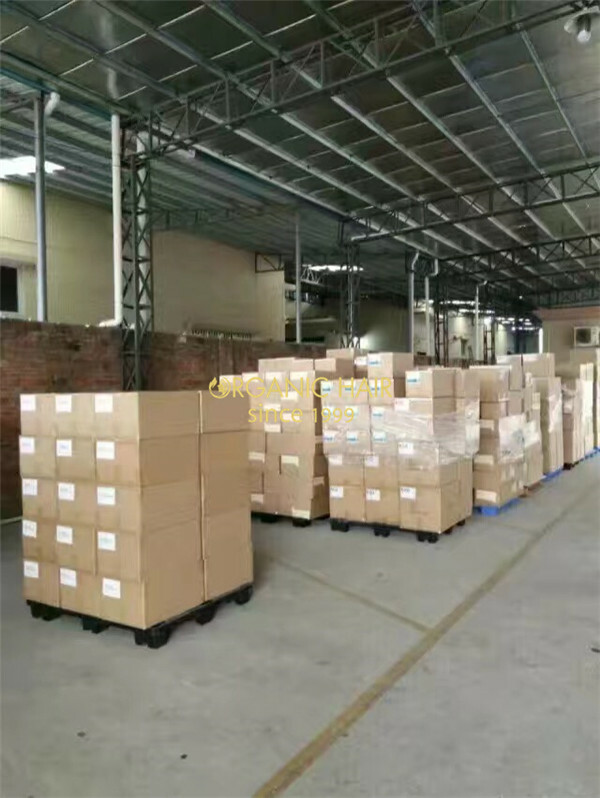 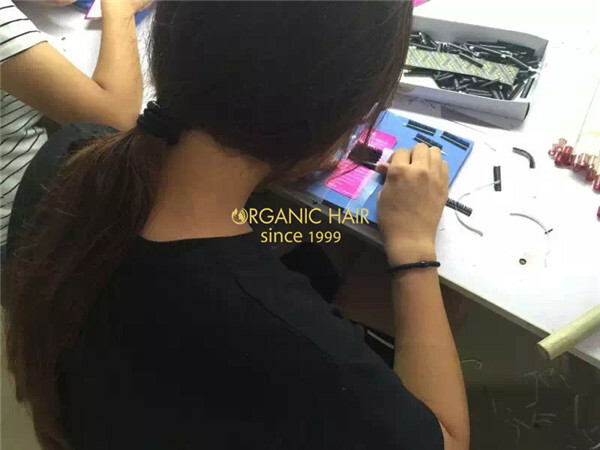 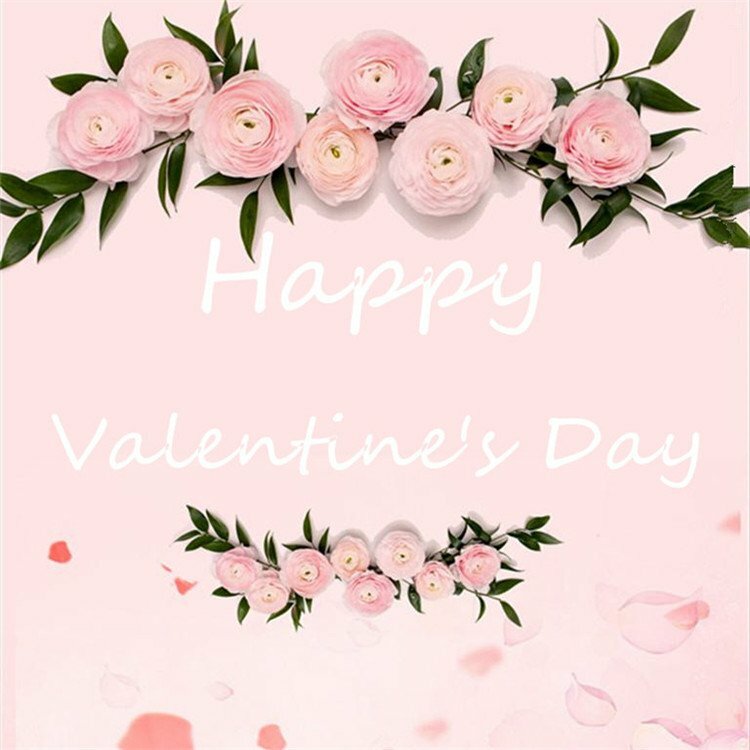 We have some unique style in the world, only our factory can make them, now we have over 200 styles , and design new styles every week, we also can copy any styles as customer's sample.Super fast delivery about 20 days for 10,000 pairs. 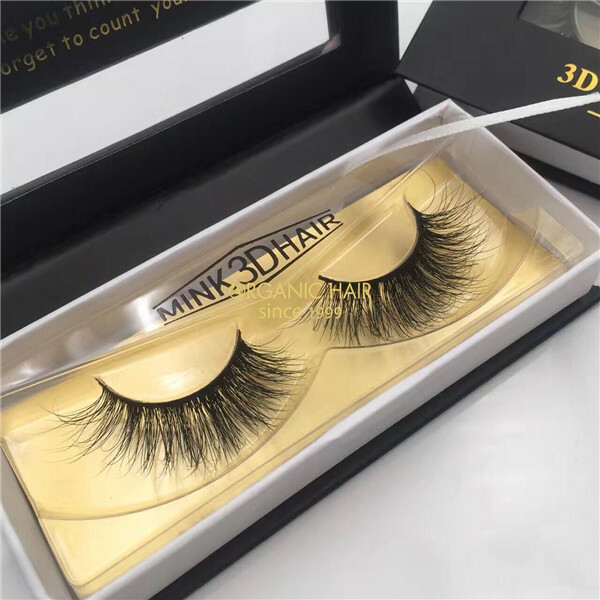 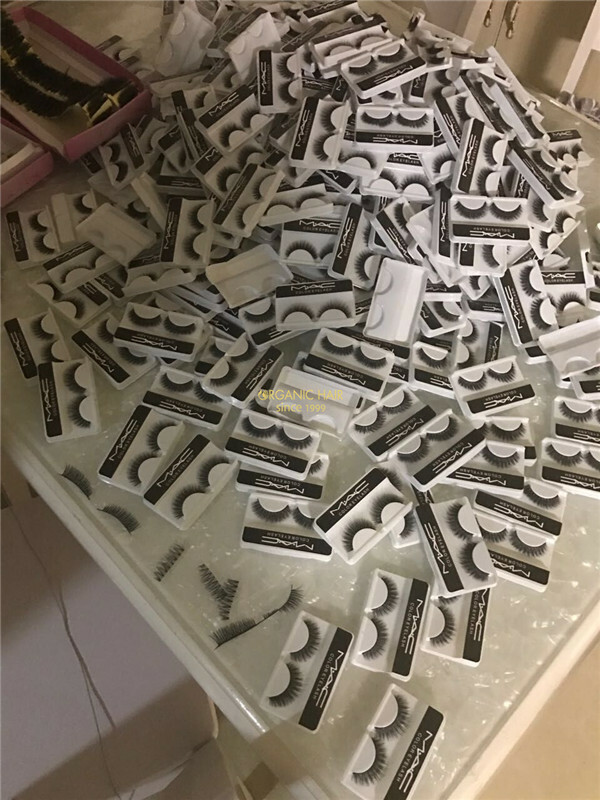 Organic China Natural mink lashes factory 3D Mink lahes wholesale, your best choice !